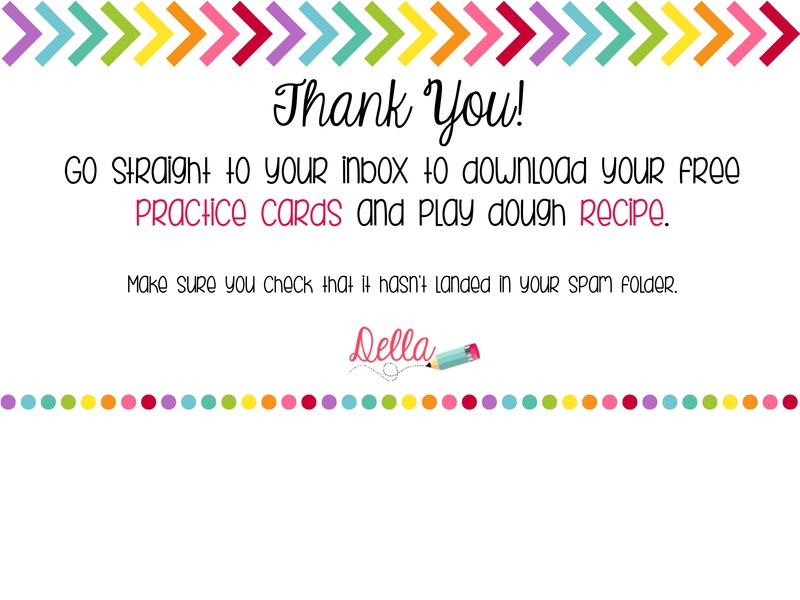 Yes!Please send me the practice cards and play dough recipe! * Increase fine motor Skills! 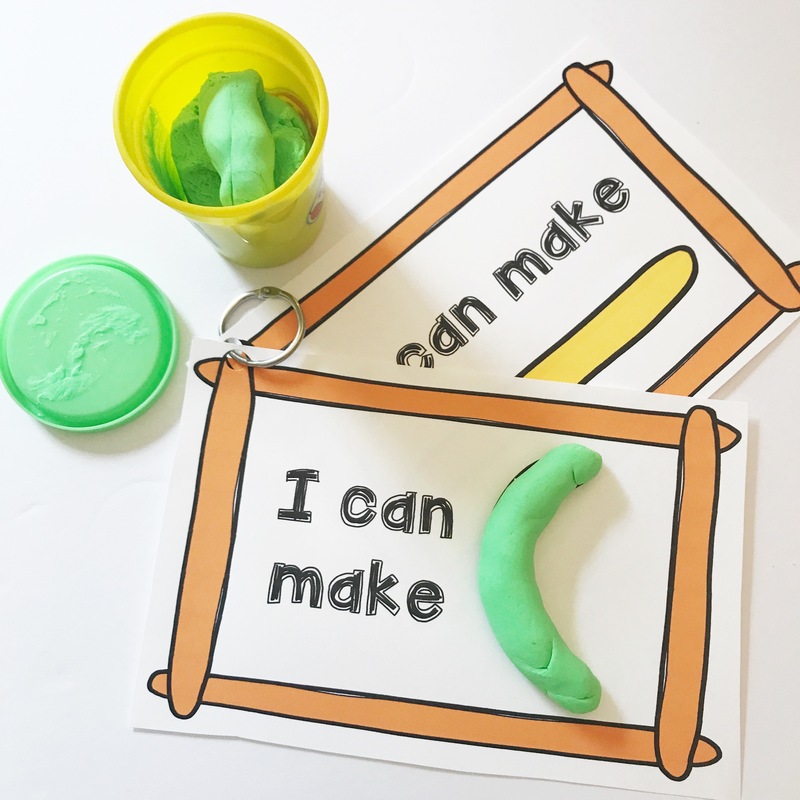 * Create a fun hands on center! Please send me the cards! 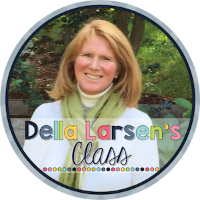 Hi, My name is Della and I've been teaching in a large urban district for over 30 years! (Yikes, how did THAT happen?) I love teaching kindergarten because you get to be a child's first love.